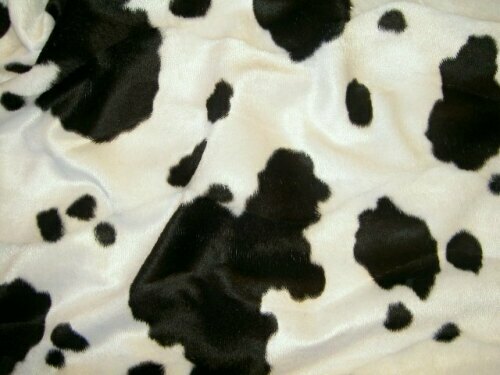 Faux fur with cow print. Use: Upholstry, costumes, decoration, purses and bags etc. Beige faux pelsstof with black paws. Leopard fake fur in brown-black. Zebra fake fur in sand and black. Zebra faux fur in beautiful natural-looking quality.